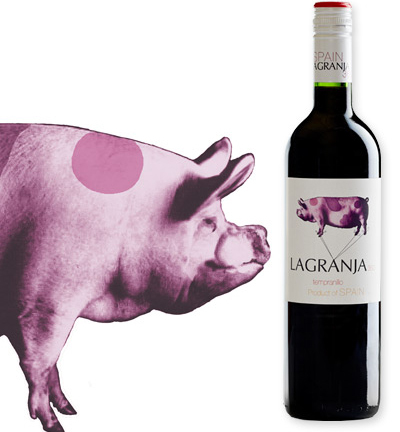 Trader Joe's List: Wine for tonight? 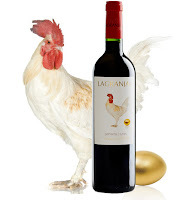 La Granja Please! Wine for tonight? La Granja Please! If you are anything like my group of friends and I, then you probably like to enjoy a nice glass (or two) of wine every night as a means to relax and congratulate yourself on a fulfilled day (and enjoy the powerful benefits of antioxidants). However, sometimes the wine aisles at Trader Joe’s can be a bit intimidating as the aisles are span with wines from all over the world ranging in color from white to red wine and in varying price. For me, these aisles become a mission to find an everyday quality red wine that won’t break the bank and will leave my taste buds with an appreciative finish. 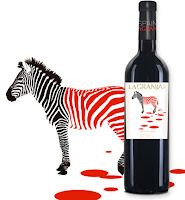 My friends and I had a wonderful, silly dinner last week and decided to try a few of the La Granja red wines: Garnacha Syrah, Tempranillo Granacha, and the Tempranillo. 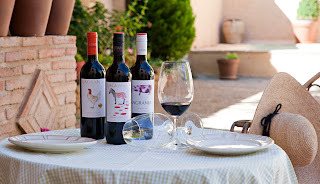 Much to our suprise, all 3 wines (each decoratively labeled) provided a much bigger flavor than their small price tags with my favorite of the bunch being the Tempranillo-it was just a smooth red wine with a bit of spice and small punch of jam. Each of the wines carried the same easy-to-drink, smooth taste and a great flavor for such a decent, drinkable price ($4-$5 a bottle). I will admit I was a little hesitant about the screw top but was pleasantly surprised as they tasted much better than a few of the $10+ that usually end up in my shopping cart. Needless to say, I definitely recommend adding these to your Trader Joe’s List this week. What label do you fancy the most? Rumor has it there is a rockin' La Granja Cava/Sparkler in the works! Hopefully it will be released before summer so our mimosa's can get rockin' - La Granja style!